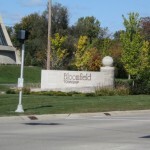 Bloomfield Township, Michigan is a mostly-residential bucolic community with all the joys and conveniences of urban life about 20 miles northwest of Detroit. 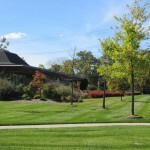 The scenic lakes, pleasant streams, winding roads, and thousands of trees give Bloomfield Township a rustic feel that’s unparalleled in the metro Detroit region. The public services are excellent, and the churches and parks scattered throughout the landscape help make the township vibrant. 30% of the adults in the community have a graduate or professional degree. 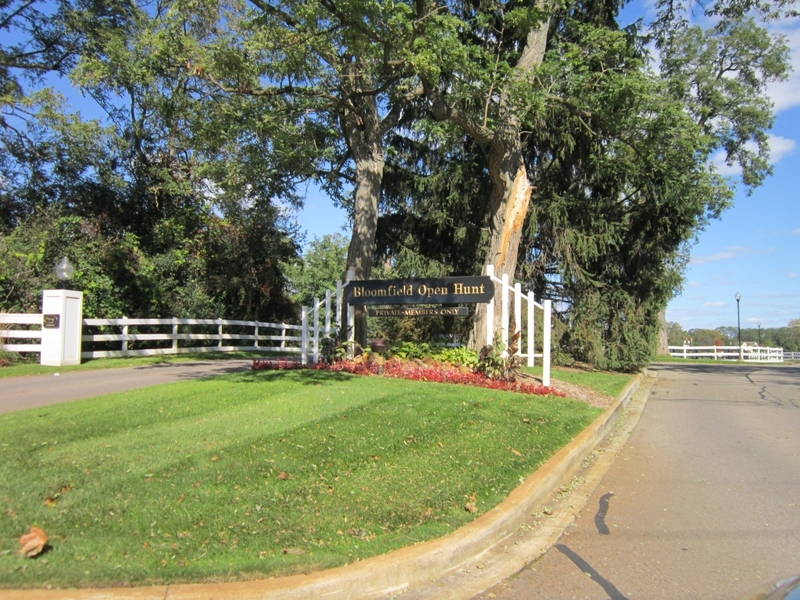 In 1827, Bloomfield Township became the first charter township in Oakland County. (A charter township is an organized government to which the state has granted a charter, allowing it certain rights and responsibilities that are not as broad in scope as a city.) It became a magnet for wealthy residents of Detroit looking for space and yards after World War II, and has since blossomed into one of the premiere suburbs of Detroit. 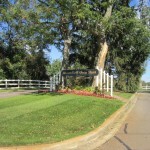 Bloomfield Township is home to a wide range of large homes; from stately mansions on acre-plus lots to sprawling but well-kept ranches dating back to the 1960s. The township attracts well-to-do buyers and homeowners looking to have homes that are both pleasant and quiet but easy and fun to use for entertaining. Most residences have well-tended gardens and plenty of lawn space on the outside; on the inside, most have four bedrooms and three bathrooms. 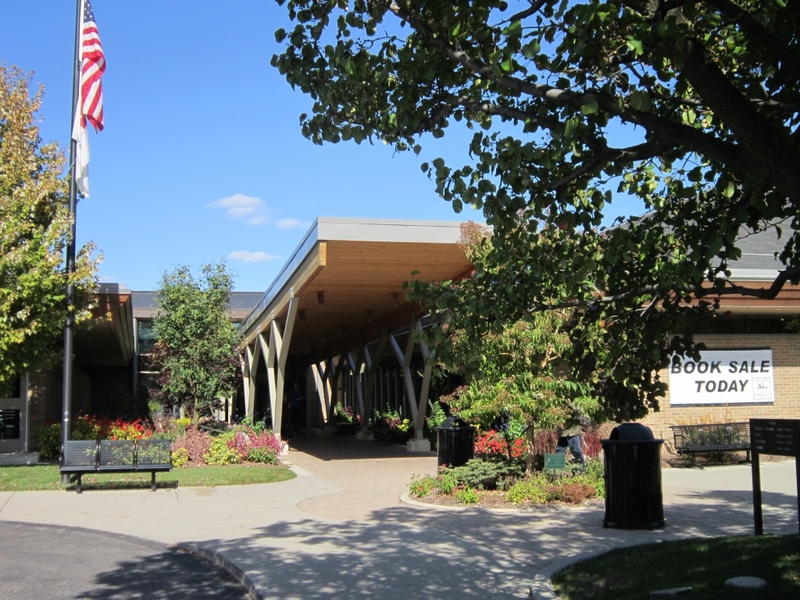 Though it’s primarily residential (95% of the township is private residences), Bloomfield Township provides numerous opportunities for dining and entertainment in pockets of shops and eateries along Woodward Avenue and Telegraph north of Square Lake. Nearby West Bloomfield and Troy are home to some of the finest restaurants in the region, and downtown Birmingham, with its boutiques, spas, and cafes, is a great place to spend a day. 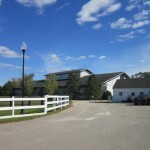 The Franklin Cider Mill is an excellent destination for families in the fall months. 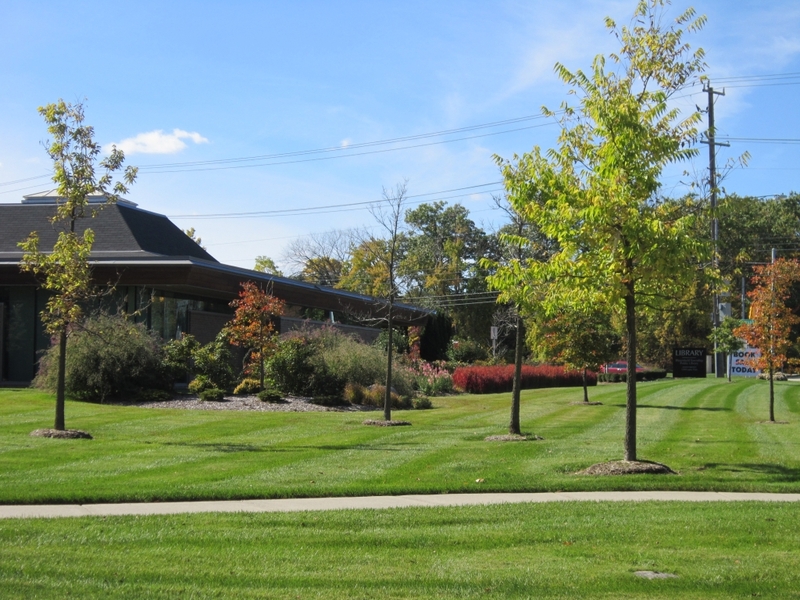 Several famous houses of worship are in Bloomfield Township, including Temple Beth El and Kirk In The Hills Presbyterian Church. 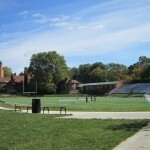 Bloomfield is primarily served by the Bloomfield Hills School District, with parts of the city in the Birmingham, Avondale, and Pontiac districts. 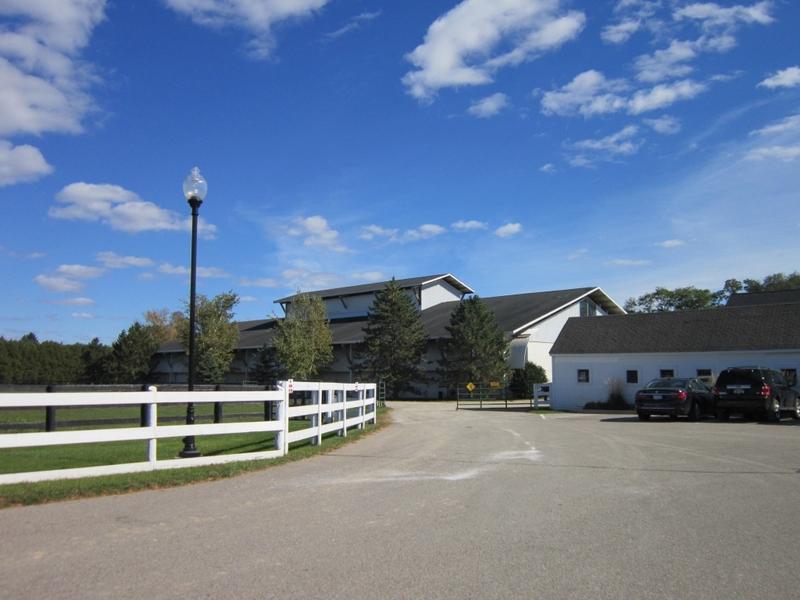 The district operates four elementary schools, three middle schools, one traditional high school, several nontraditional high schools, a development center for special education students, a nature center, and a working farm. 99% of the attendees who attend Bloomfield High School graduate, and 90% of them are accepted to their first-choice university. The district puts a large emphasis on educating the whole child, including the intellectual, emotional, and social facets of life. A handful of schools are Primary Years Programme schools; PYP is a learning philosophy that encourages international-mindedness and a positive attitude toward learning. 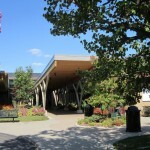 The district also administers the International Academy, a tuition-free, public consortium high school in Bloomfield Township that hosts students from ten different public schools districts. Since the mid 2000s, Newsweek magazine has consistently ranked International Academy within the top twenty public high schools in the United States, including honoring it with the #1 ranking in 2003. 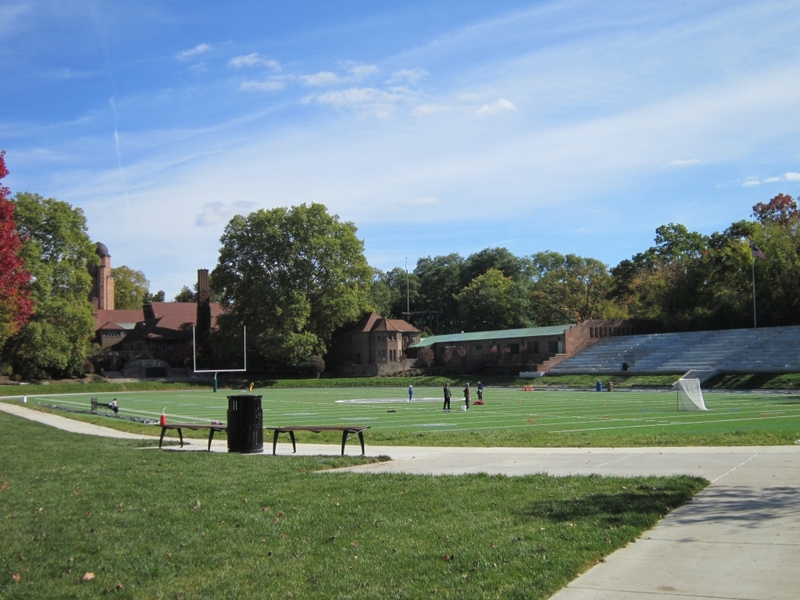 Detroit Country Day, famous partially thanks to its association with NBA star Chris Webber, has two campuses in the township, and private schools Brother Rice and Marian are also in Bloomfield. 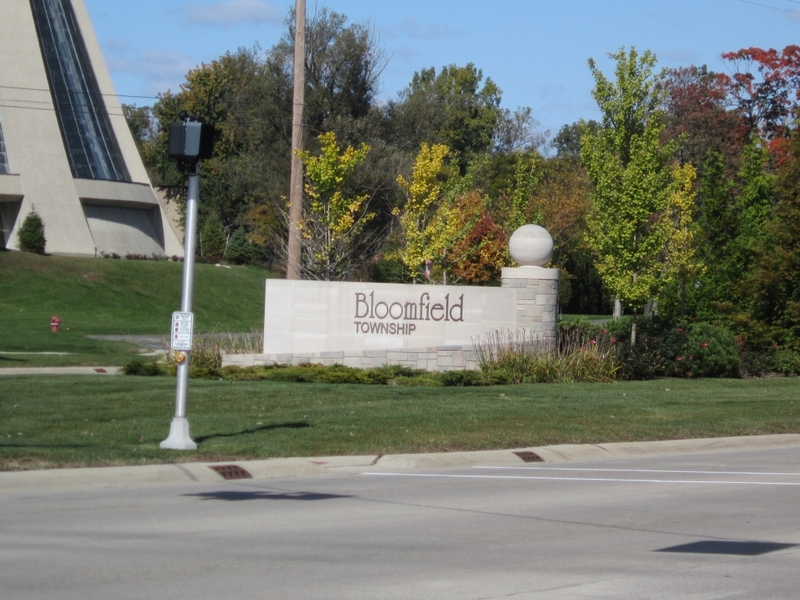 To learn more about the Bloomfield area, download our Bloomfield Hills Area Booklet.